Syrah sits among the great noble grapes. Thick-skinned and almost black in color, syrah enjoys lots of sunshine and flourishes planted on hillside vineyards. The wine is masculine - dark, full-bodied, and strong – suited for aging 30 years or more. Syrah is very versatile and popular as a blending grape – adding structure to many great wines. Profiles vary, but you can count on intense wines featuring radiant red colors, floral and spicy aromas with dark berries, cedar, black currant, plum, pepper, and spice flavors. Syrah and shiraz are identical and have no relation to petite sirah. Most European producers refer to the varietal as "syrah", while Australian and South African wines are labeled "shiraz". The United States uses syrah, but you can occasionally come across an American shiraz. In France, syrah is plentiful especially throughout the Rhône region. The Northern Valley has two districts exclusive to syrah – Hermitage and Côte-Rôtie. When grown in the Southern Rhône Valley, it is blended typically with grenache and mourvedre grapes to make beautiful wines such as those from Côtes du Rhône, Vacqueyras, Gigondas, and Châteauneuf-du-Pape. 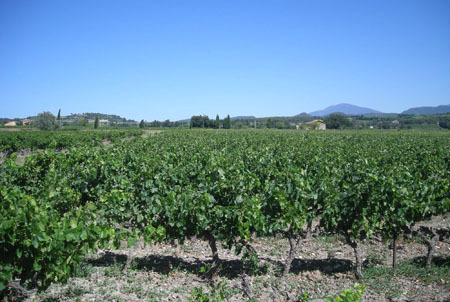 In Languedoc-Roussillon, located between Provence and the southern Spanish border, syrah is one of their leading grapes. 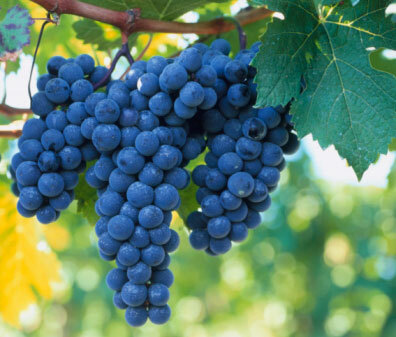 Shiraz is the most planted grape in Australia and they are the largest producers of shiraz wines. 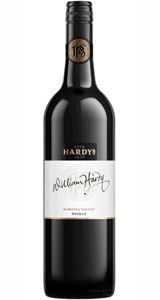 Originally the grape was used for sweet dessert wines, but since the 1960’s Australia has been producing excellent dry table wines from shiraz. Now shiraz is the backbone of their wine industry. In the United States, “The Rhône Rangers” was formed – an organization dedicated to promote American Rhône-style wines. Throughout Paso Robles, syrah is the number one Rhône grape varietal planted. Other California regions to find syrah include Monterey, Napa Valley, Santa Barbara County, and Sonoma County. In Washington state, beautiful syrah’s are coming out of the Columbia Valley. Additional states producing syrah wines are Oregon, New York and Virginia. Inspired by Arabian horses. This burgundy colored wine displays aromas of vanilla and mocha, leading to licorice, black cherry, and spicy flavors. Mexican, Cajun and barbequed foods are a great match. From the land of Under the Tuscan Sun comes a seductive red rose-colored wine. 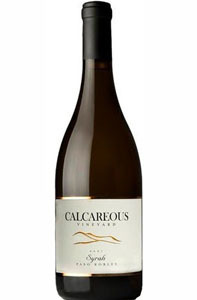 There are aromas of vanilla and lavender with tingling tastes of wild dark berries. Serve with meaty pasta dishes and sharp cheeses. 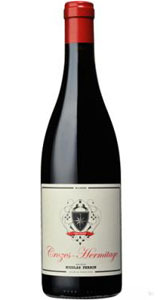 Rich inky color with explosive aromas of blueberry and plum followed by great tastes of cherry and plum pudding. A refined full-bodied robust wine. Serve with BBQ ribs and burgers. Aged for two years in French oak barriques, this smooth and silky wine has aromas and flavors of clove, blueberry and plum, finishing with hints of cocoa. Serve with cheeses, steaks, and chops. Produced by one of the oldest wineries in Australia. 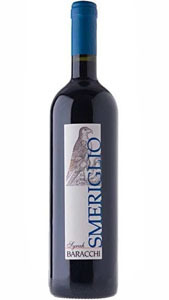 A lavish wine full of blackberry and plum, with traces of eucalyptus and spice that ends smoothly. Lovely served with lamb shanks. Crozes-Hermitage is the largest appellation in the northern Rhône. 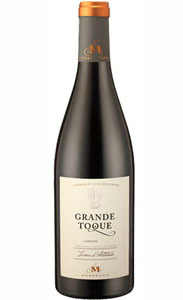 Great garnet color with aromas and flavors of blackberry, black currant, cassis, and vanilla. A first class velvety smooth wine with a lingering finish. Serve with stews, smoked meats and sausage. An unbelievable value from France! 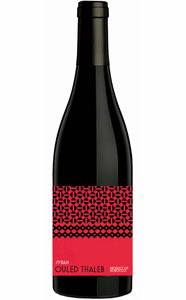 A vibrant red color containing 80% syrah and 20% grenache. 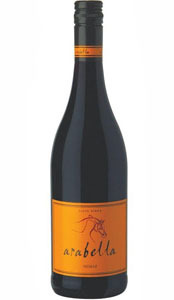 There are floral aromas and flavors of red and dark berries that lead to a rich well-structured, long peppery finish. Perfectly paired with cassoulet, hearty stews and lamb dishes. 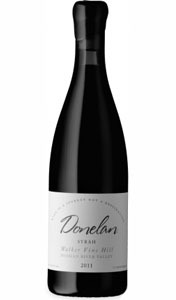 Incredibly interesting, this ruby red wine radiates with smoky and spicy aromas and full flavors of fruit. Fun, lively, and reasonably priced. Enjoy with Moroccan foods and spicy-style dishes.